Beach days filled with tanning and sun can take a lot of our skin. A good tan is always nice for a little, but if you forgot to apply enough sunscreen you may end up with some dark spots on your face. You aren't alone! That is why Verso Dark Spot Fix, an amazing skin care product, was created. This awesome cream is perfect for those annoying sun spots. This spot fixer is a great way to get real results without the big cost of expensive laser treatments. It is a more permanent fix compared to just covering them up. We know that you will see vast improvements in your skin with this fabulous product. 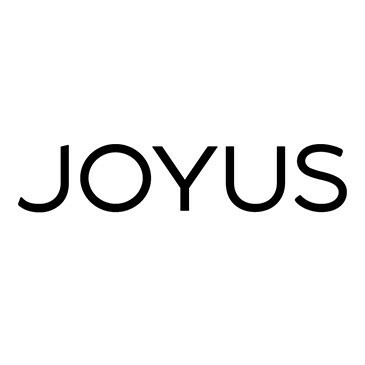 So when you see those little spots pop up, don't wait long, head over to Joyus to get a bottle right away!